514. World Press Photo Contest 2016 | LEFTBANKED. 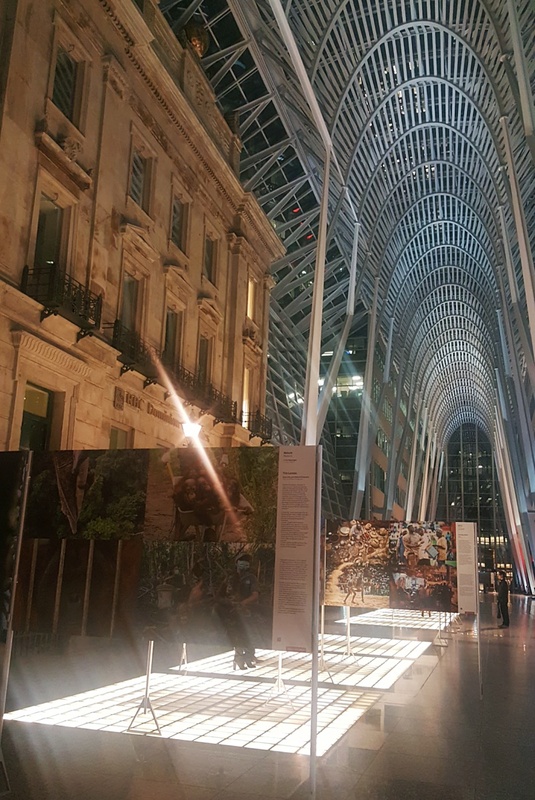 Last night I went to check out the World Press Photo exhibit at Brookfield Place. I briefly mentioned this in my previous post..it was really one of my top priorities before I left for Asia this week! If you don't know about it, it is an annual photo contest for press/journalism photography. The winners are chosen based on their accurate, fair and visually compelling insights about the world. The contest began in 1955 (!). 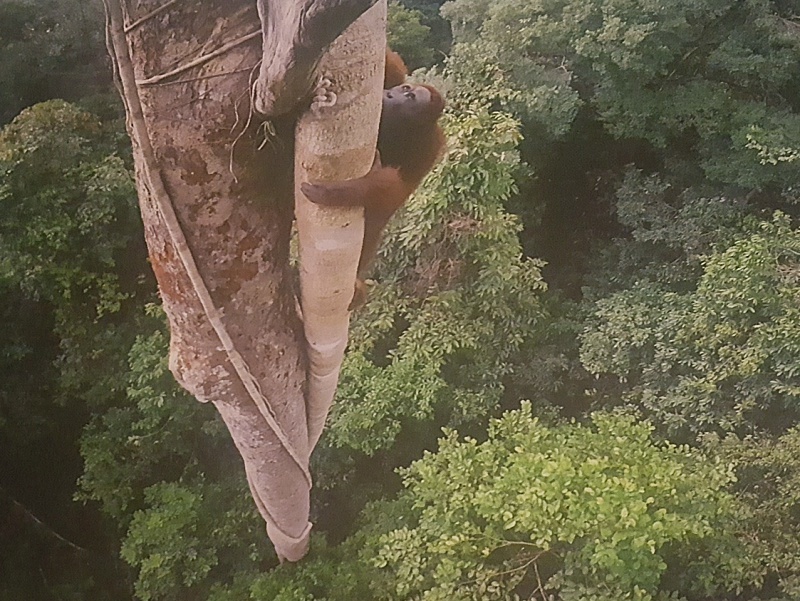 Prize-winning photographs are featured in the exhibition, then travels to 45 different countries around the world every year. 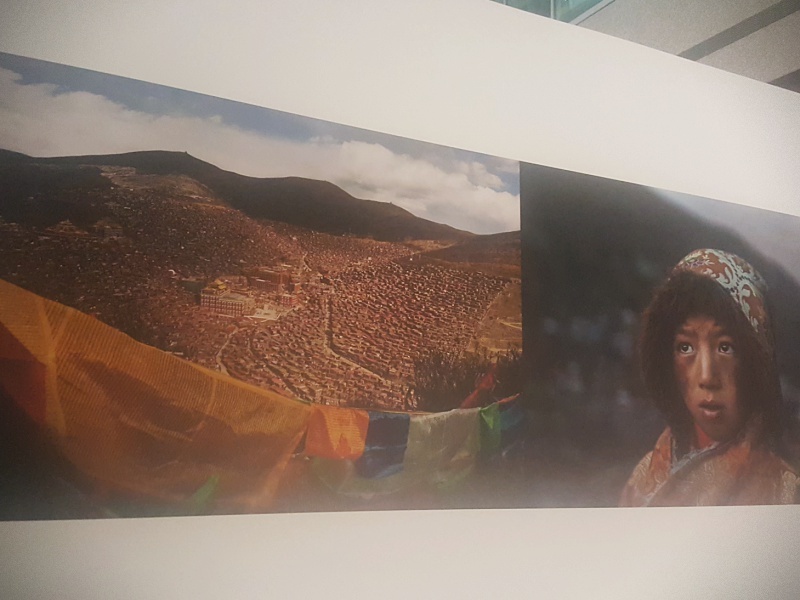 Here are some of my favourite photos from the exhibit. Please note my photos are very bad quality because of the lighting there but if you want to see them in good quality I will link to each photo and I also suggest checking out the exhibit if you get a chance! 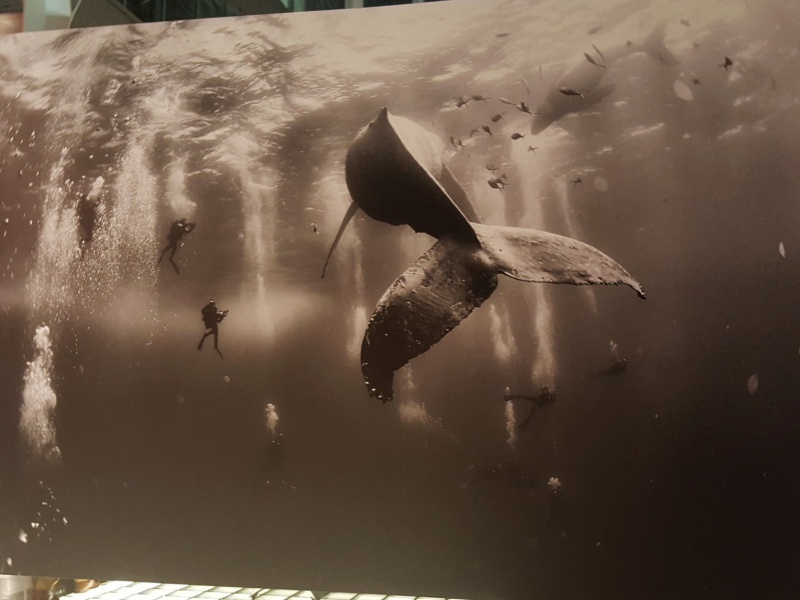 "Whale Whisperers" by Anuar Patjane FloriukI really love this photo because for the past few months, I've been really into wildlife documentaries. & for the past few days I've been watching a LOT of whale documentaries so it was quite a coincidence to see this. I actually don't know how to swim and I never had a desire to learn, but recently I had been wanting to because of the amazing experiences you can do..as shown in this photo. It must be such a cool feeling to see an animal of that size beside you. I randomly started watching whale documentaries when I came across Blackfish. I highly recommend it if you've never seen it yet. Orca whales are so beautiful and it's really sad how they are treated in the documentary. I can't believe I've never watched it until now. After I watched that I watched some other orca/killer whale documentaries (quite interesting how they hunt their prey)..blue whale documentaries & just before making this post I watched Racing Extinction which I also recommend. It talks about the different species that are rapidly becoming extinct. The collection of "disturbing photos" is always in an enclosed area. I won't post any of them in case some of you may be uncomfortable with seeing them. They consist of photos from war-torn countries, violent areas, natural disasters and other sad events..& usually there are a lot of blood in the shots. I always enjoy these photos the most (not in a happy way) but I think it's important to be able to see what goes on in other parts of the world. "Bliss Dharma Assembly" by Kevin FrayerMy photo isn't really clear for this, so I suggest clicking the link above to view it properly! I was really amazed by the scale of the Academy in the middle, in comparison to the thousands of small huts surrounding it. It's also in a really remote area. It is the Larung Gar Buddhist Academy in Sichuan, China. 40,000 monks and nuns live here. 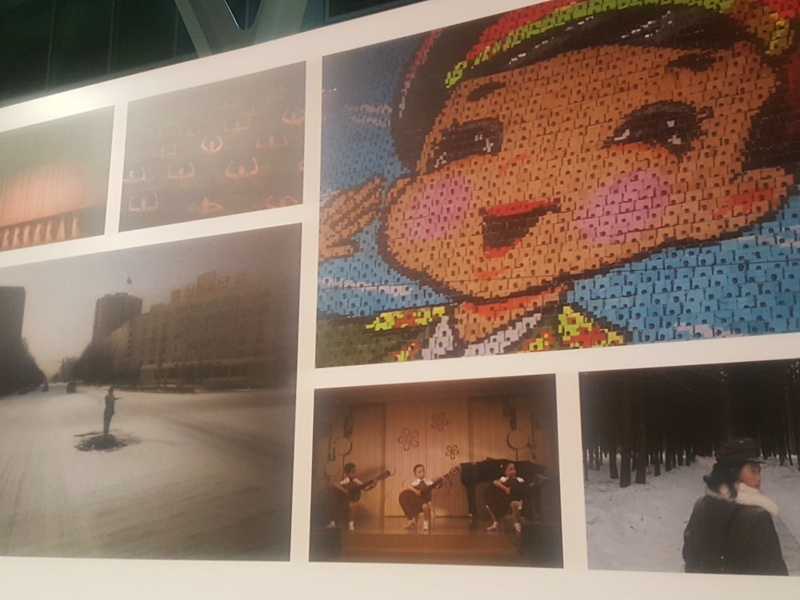 "North Korea: Life in the Cult of Kim" by David GuttenfelderI recognized the name of this photographer since I followed him on Instagram before! I started to follow him when I first saw his North Korea photos awhile ago. They were unlike any I've seen before from that country. 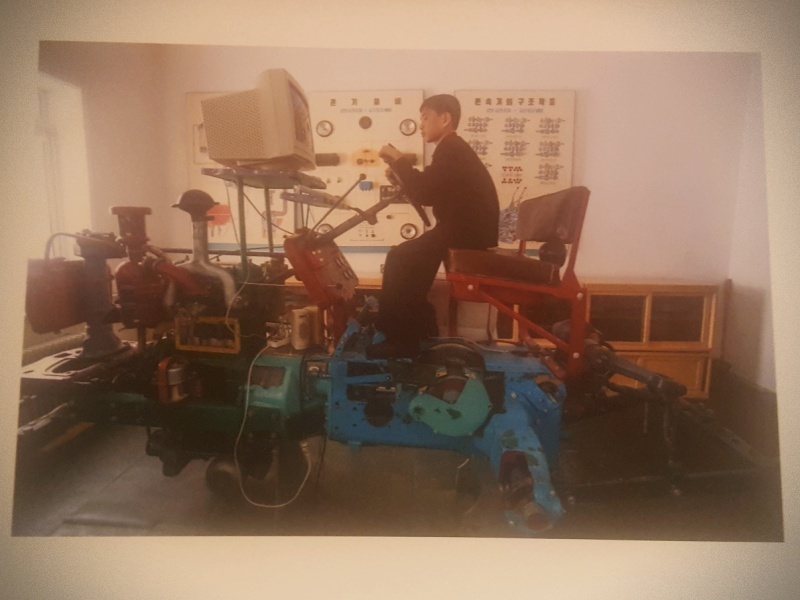 I went through a phase a few years ago when I was really fascinated by learning about North Korea (still am I guess). I've seen a lot of documentaries and even read several books on it. 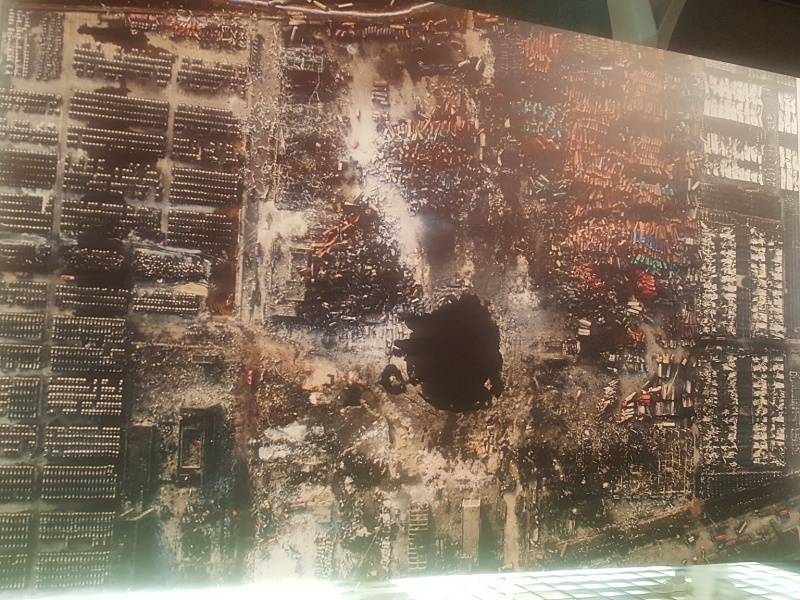 "Tianjin Explosion" by Chen JieThis is an aerial shot of an enormous pit, created by explosions in a storage container logistics company of Tianjin, China. The warehouse stored hazardous chemicals which set off the explosions. They resulted in damage to 17,000 residences and 8000 vehicles, killing over 170 people and injuring hundreds more. 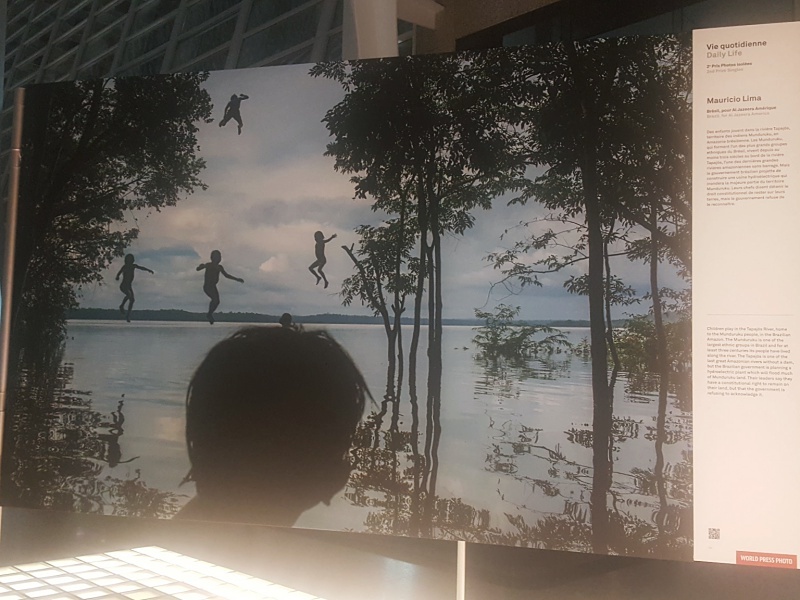 Silhouettes of children playing in the Tapajos River in the Brazilian Amazon. "March Against Terrorism in Paris" by Corentin FohlenA demonstration of solidarity with victims of terrorist attacks in Paris. 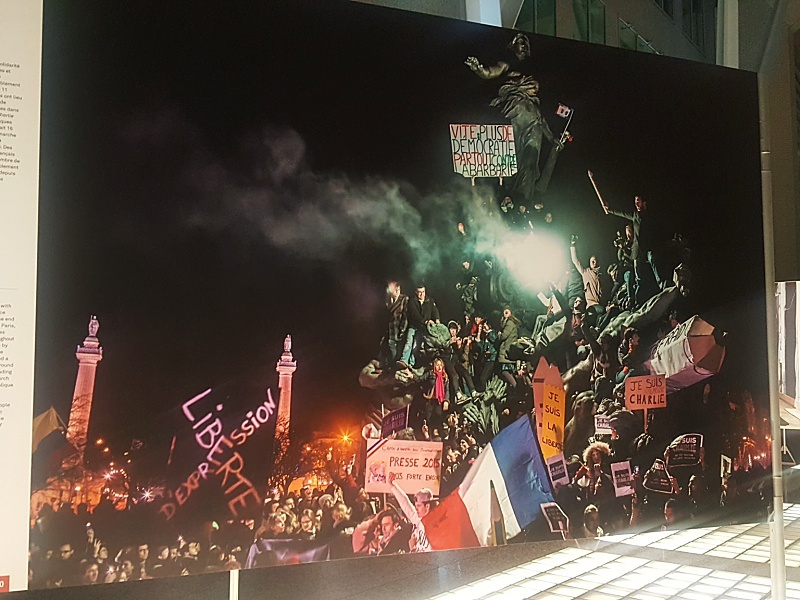 It was estimated that between 1.2-1.6 million people attended this march, which was the largest public rally Paris had seen since liberation from the Nazis at the end of WWII. 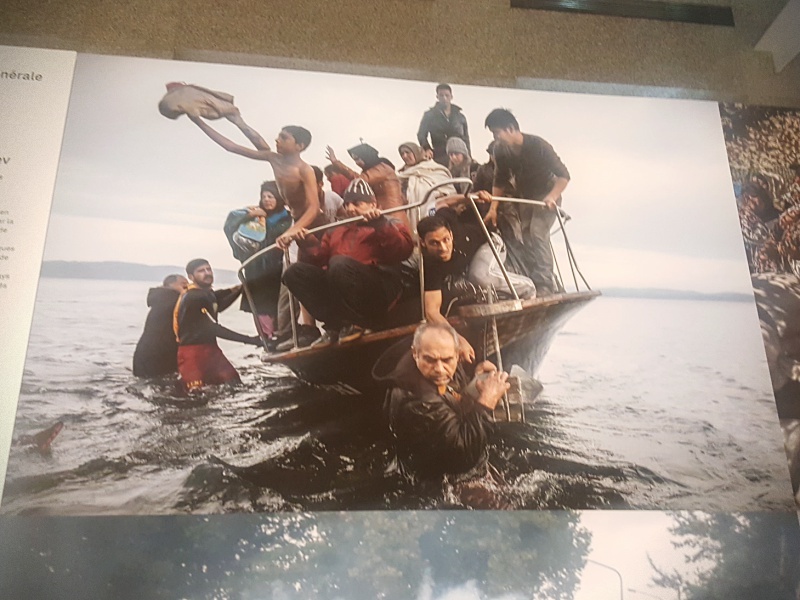 "Reporting Europe's Refugee Crisis" by Sergey PonomarevRefugees arriving by boat to Lesbos, Greece. Over a million refugees entered Europe last year, with the vast majority arriving by sea through Greece and Italy. It is the largest movement of people on the continent since WWII. Sometimes it's hard to believe photos like this are even real. As in, I can't believe this actually happens in the world. I hear about it in the news but never thought of what it's actually like. 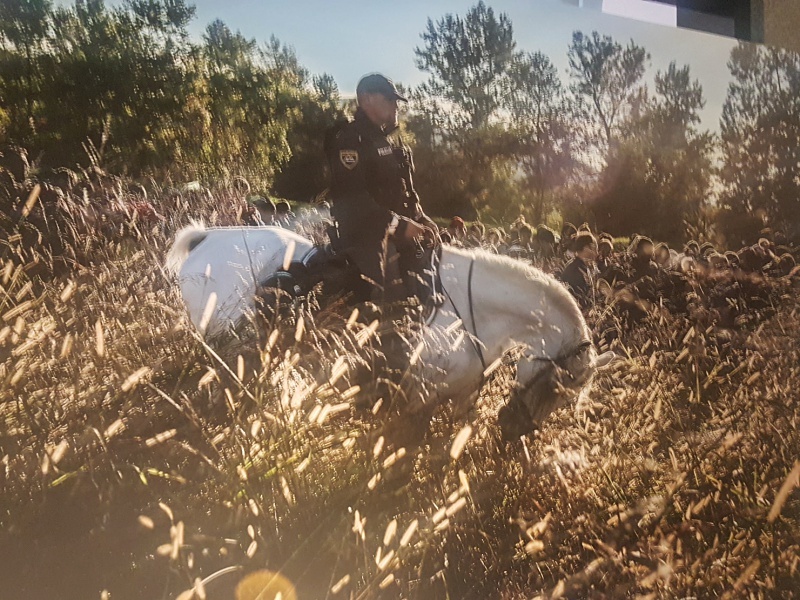 This photo is from the same series as the one above, showing a Slovenian police officer escorting refugees who crossed over from Croatia. Many refugees wanted to enter the Schengen Area of Europe (where movement between member states didn't require a passport). 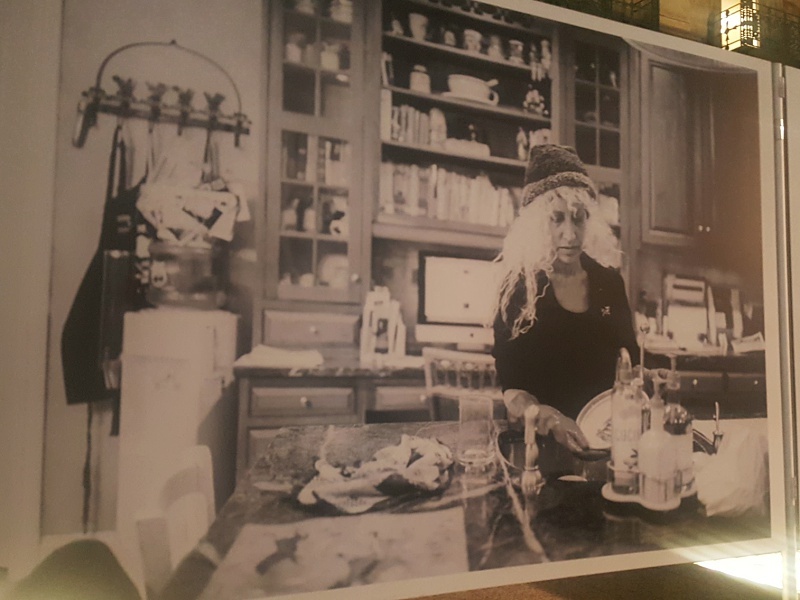 "A Life in Death" by Nancy BorowickThis is from a series of photographs featuring Laurel and her husband Howie Borowick, photographed by their daughter Nancy. During the final year of their marriage, they were fighting cancer together. They spent their last months creating new memories, and living life together to the fullest...rather than being preoccupied with the cancer. Howie passed away on Dec 7 2013 and Laurel on Dec 6 2014. Nancy photographed her parents' final chapters to hold on to their memory and to focus on their love for each other and individually. The photo above shows Laurel wearing a playful wig. "The Gris-gris Wrestlers of Senegal" by Christian BobstWhen I saw this photo I thought of how much it seemed like a scene from a movie (kind of reminded me of gladiators fighting in the Colosseum). 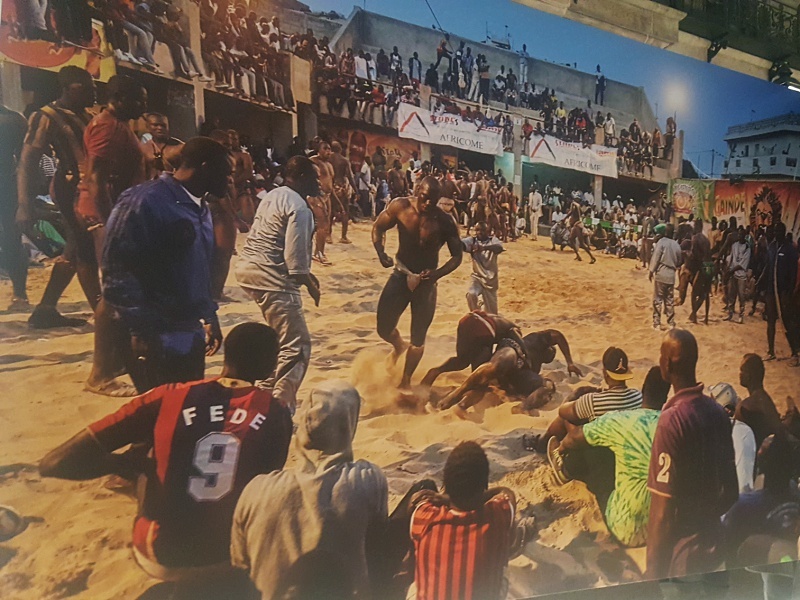 This is Senegalese wrestling; the most popular sport in Senegal. Wrestlers can become national stars and win top prizes of hundreds of thousands of euros. 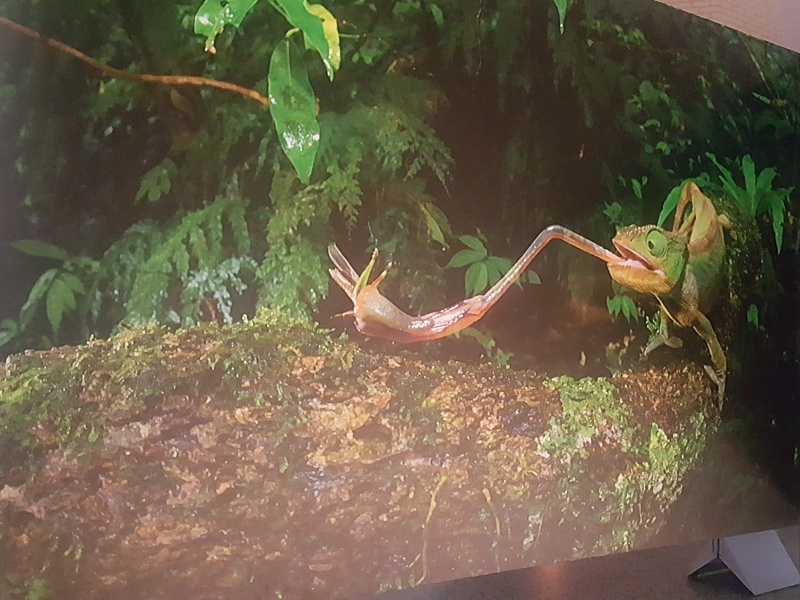 "Chameleon Under Pressure" by Christian ZieglerThere are more than 170 different types of chameleons, living in a vast range of habitants from rainforests to deserts, and sub-tropical coastlines to 4000 metre high mountains. 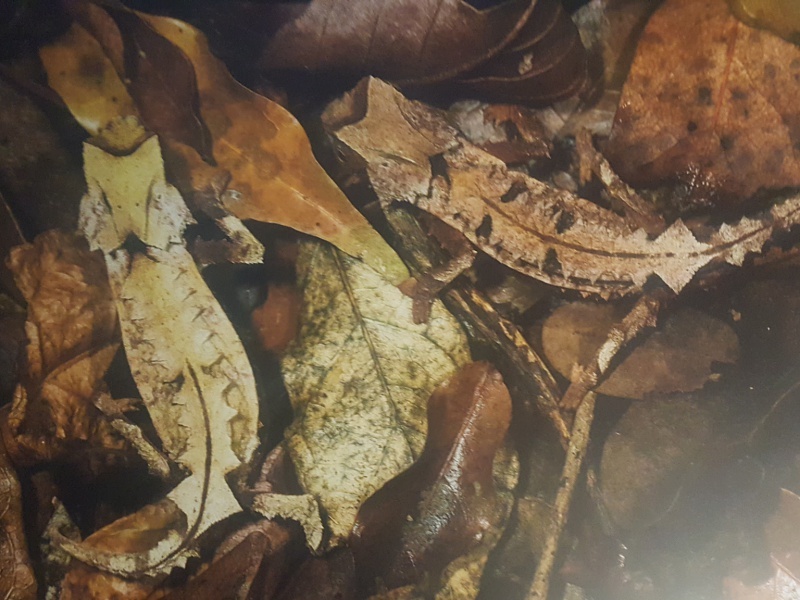 Over a third of the world's chameleon species are threatened with extinction. 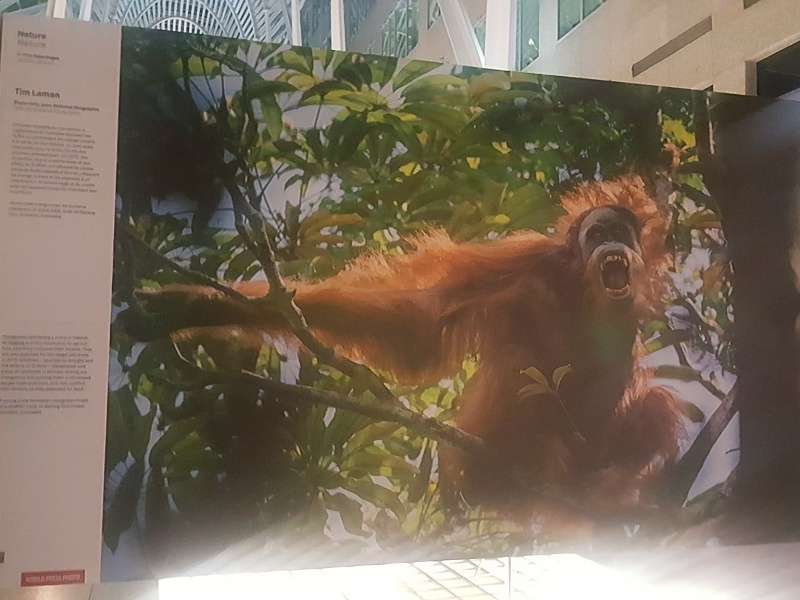 "Tough Times for Orangutans" by Tim LamanOrangutans are found in the wild only in the rainforests of Sumatra and Borneo, and considered a "critically endangered" species. 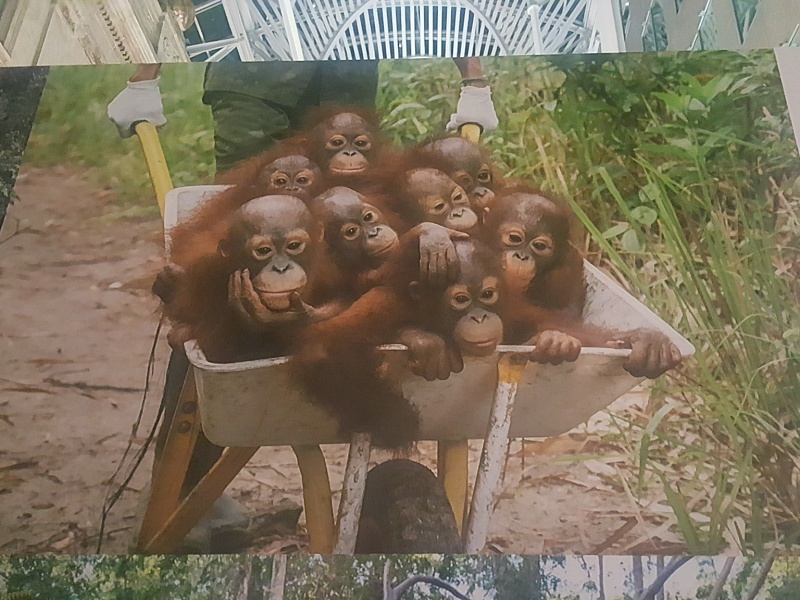 They are facing a crisis in their habitats as logging, conversion to agriculture and fires destroy their forests. They are also being poached for the illegal pet trade. 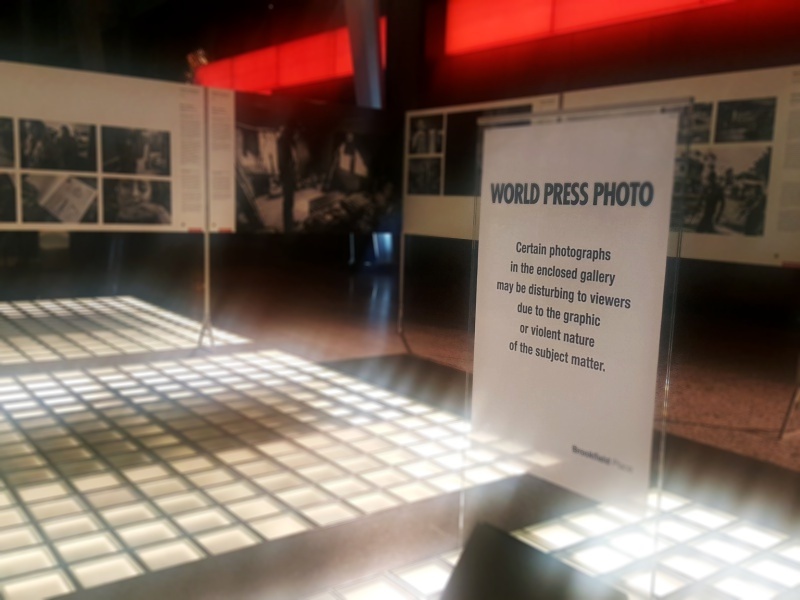 There have been World Press Photo exhibitions in Luxembourg in the past; not sure they still do them. I am also very much interested in seeing such photos although I will sometimes feel emotionally drained afterwards. Good thing that you went though.